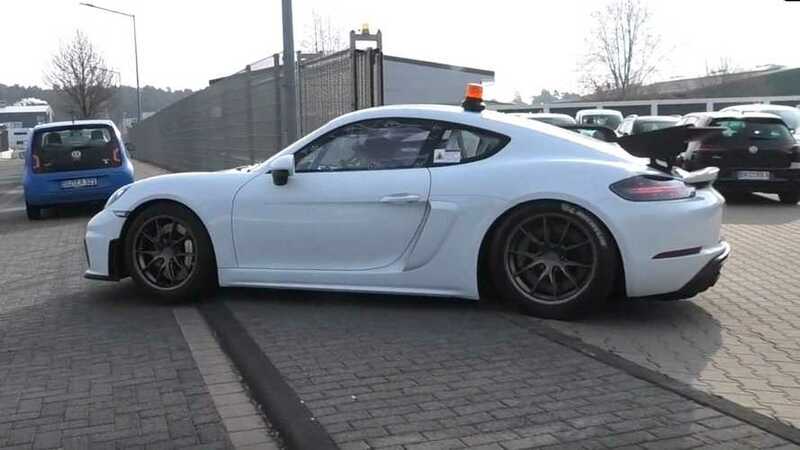 Who said the Germans don't have a sense of humor? 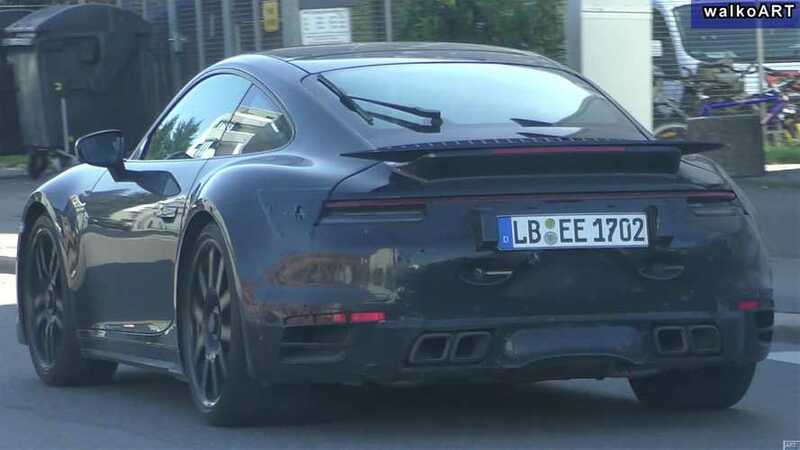 Look at those "exhausts." 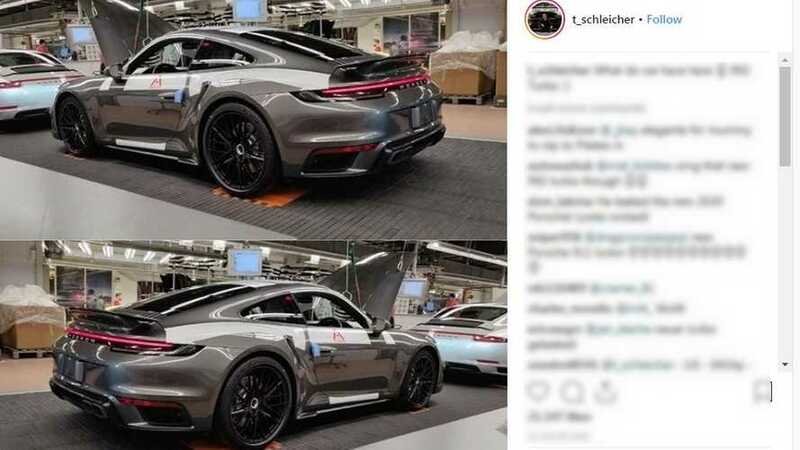 It appears the sports car was photographed straight on the factory floor. 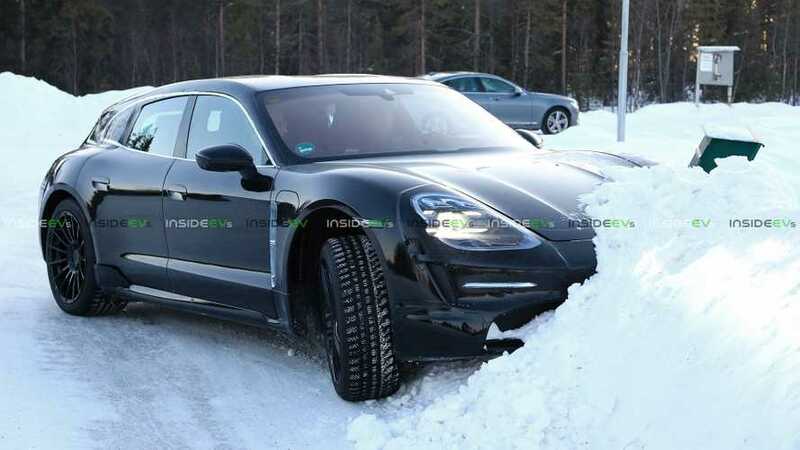 Sure looks like it hit that snow bank, doesn’t it? 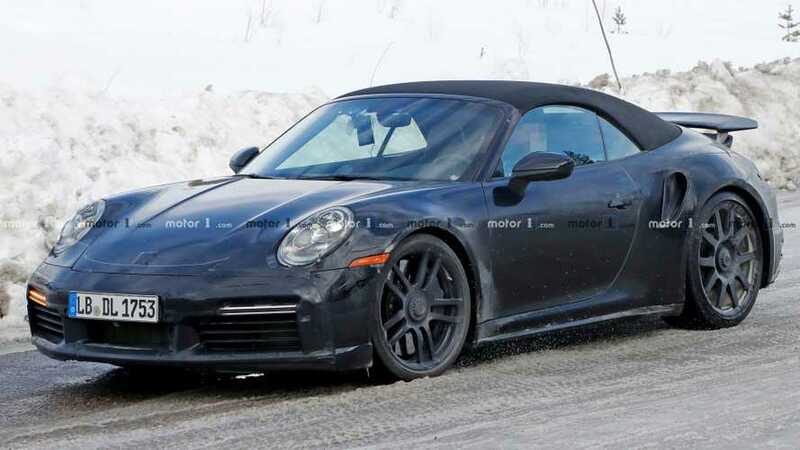 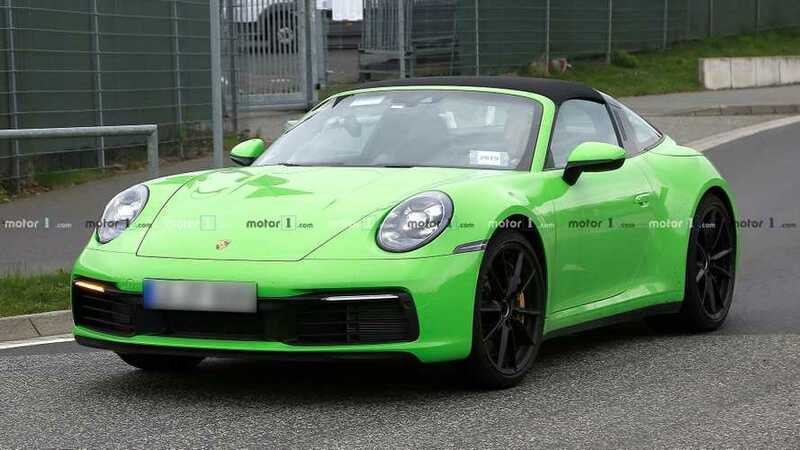 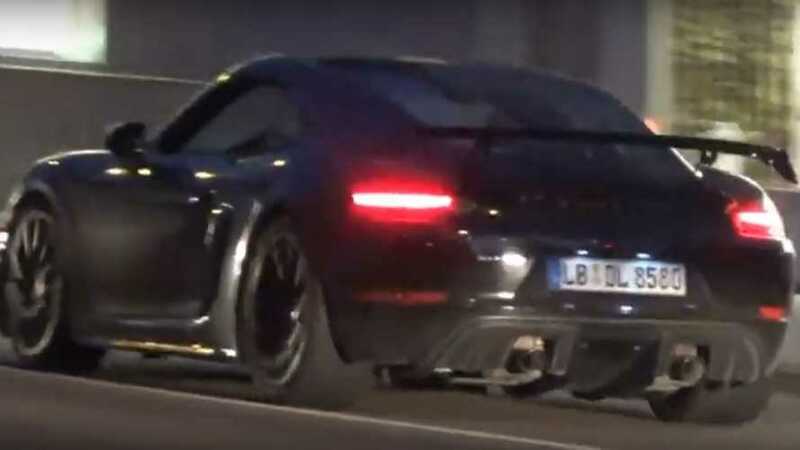 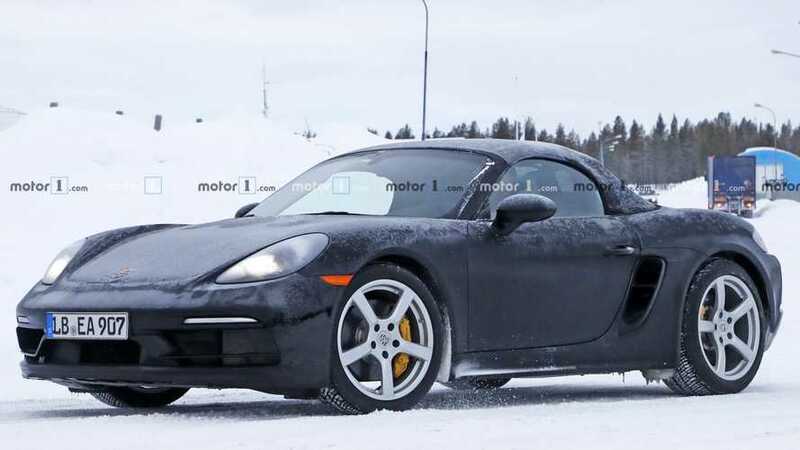 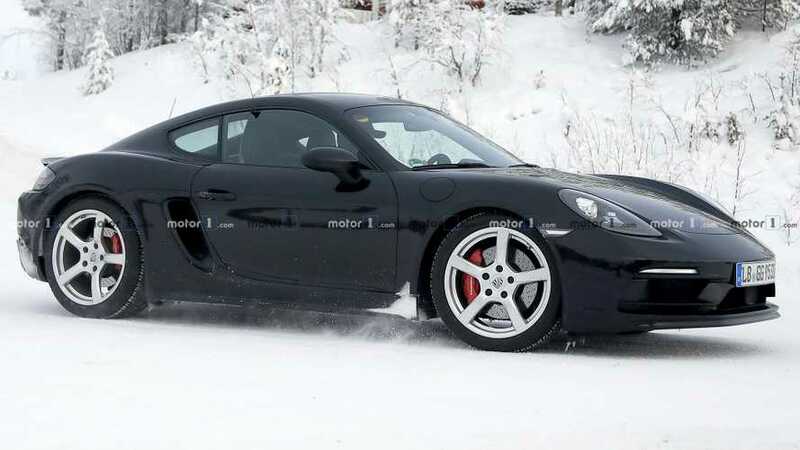 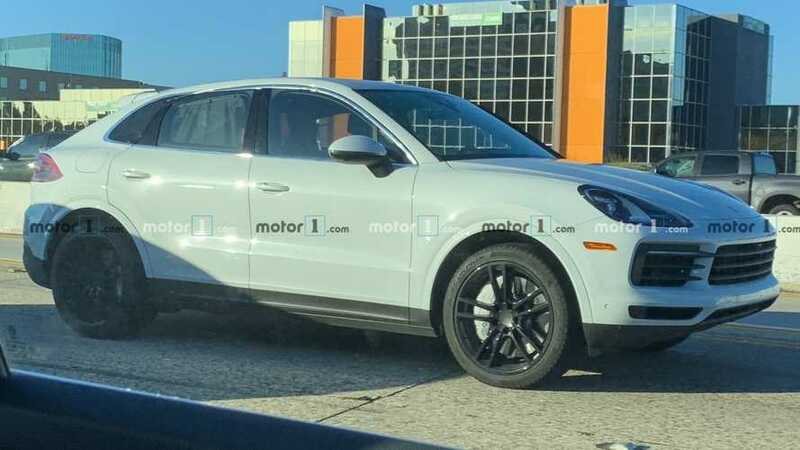 Six-Cylinder Porsche 718 Boxster Caught In Freezing Weather? 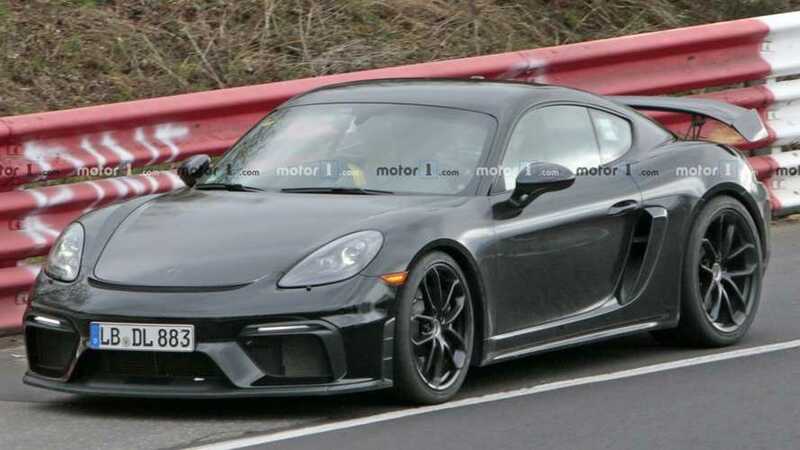 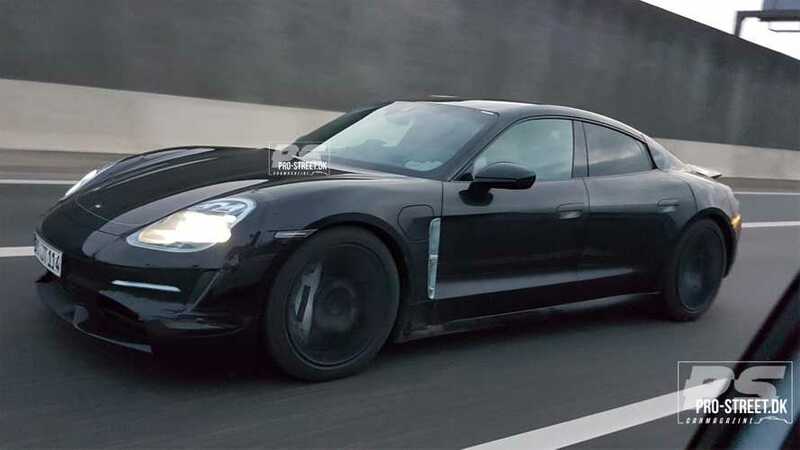 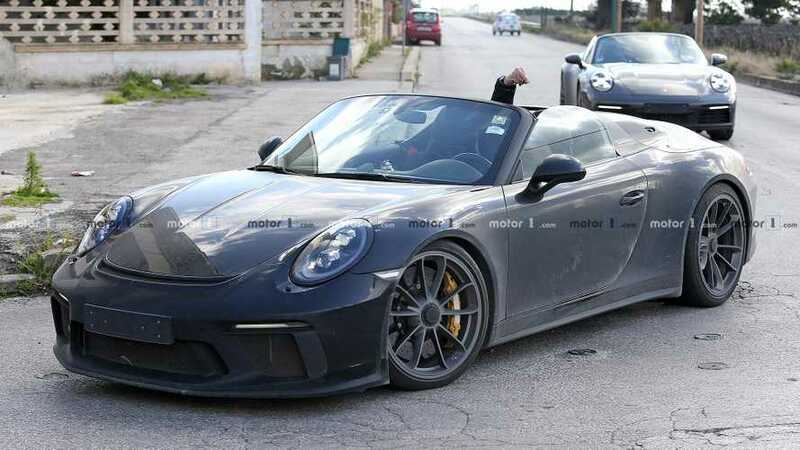 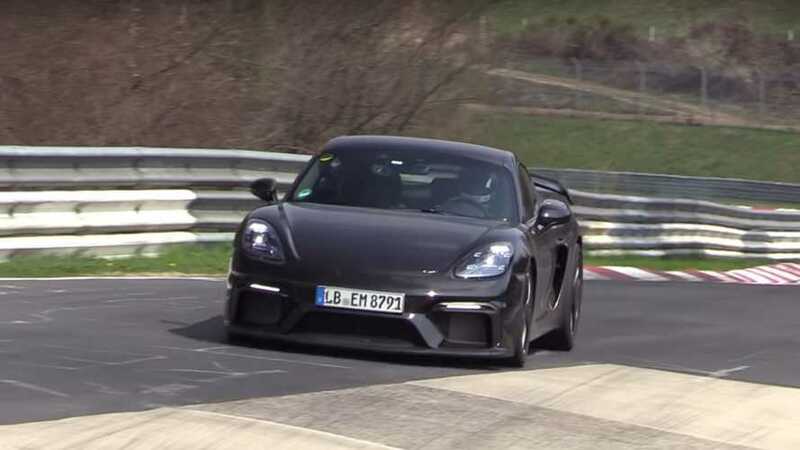 It appears there will be a new version positioned between the GTS and the Spyder. 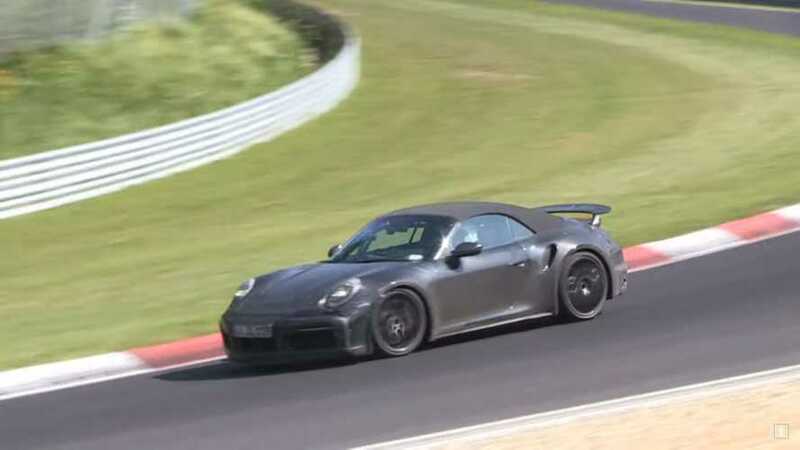 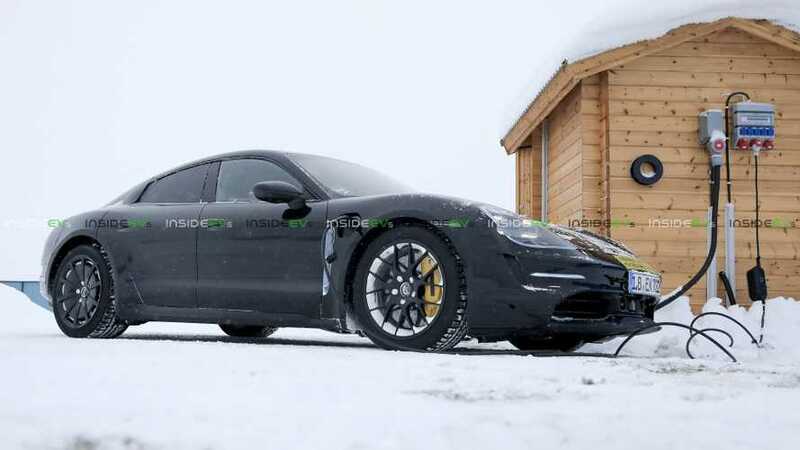 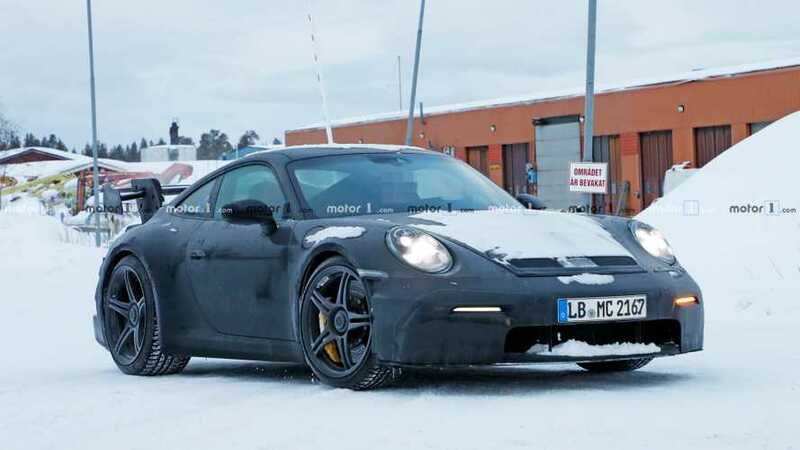 Porsche is testing its ability to charge in the bitter cold.